Each January, the genealogy world turns its attention to Salt Lake City. 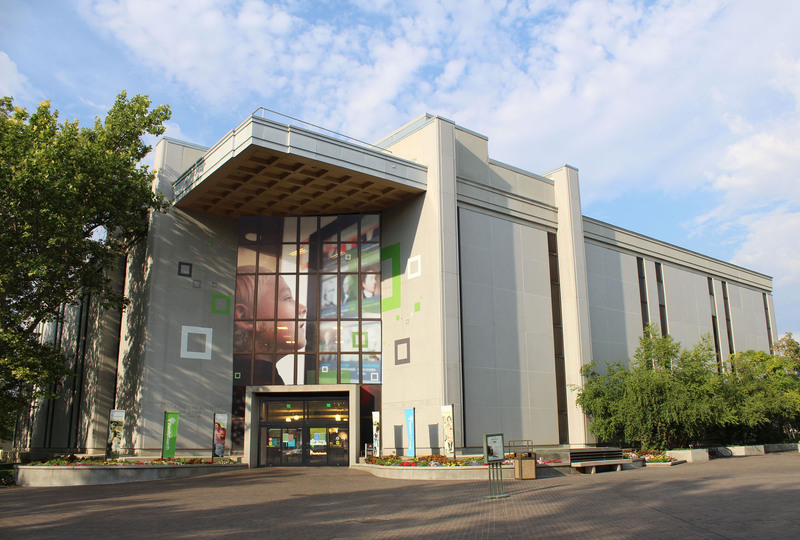 That’s because the Salt Lake Institute of Genealogy (SLIG) holds its annual series of educational courses during the month and hundreds of hobbyists and professionals converge on the city. 2019 is the 24th year the Utah Genealogical Association has been doing this. They are offering 15 intensive one-week courses to choose from this year, an additional 5 during the SLIG Academy the following week, side trips, colloquia, a technology day, and other events. World-class speakers like Thomas W. Jones, Judy Russell, and John Philip Colletta, among many others, come to teach and impart their considerable knowledge. Today we’re flying to Salt Lake City and Monday I begin a 5-day class in New England to the Midwest 1780-1840 taught by D. Joshua Taylor. It will focus on the migration of American families from the old colonial states of New England to the Midwest after the Revolutionary War, with a special focus on families that passed through New York, Pennsylvania, and Ohio. I have many ancestral lines that fit this profile, so the course seems like a perfect choice. Here is a quick rundown of the families in my tree that migrated through New York and Ohio to Michigan and Minnesota. Most of these are on my Mom’s side of the family and does not include the many families on my father’s side who migrated from New Jersey to Ohio within 20 years of the signing of the Treaty of Greenville in 1795. Mead = Frederickstown, Dutchess, New York 1780 – Roxbury, Delaware, New York 1800 – Owego, Tioga, New York 1848 – Dexter, Mower, Minnesota 1863. Our Mead line is almost certainly from Greenwich, Connecticut prior to 1780. Vermilyea = Yonkers, Westchester, New York 1760 – Frederickstown, Dutchess, New York 1784 – Roxbury, Delaware, New York 1800 – Owego, Tioga, New York 1848 – Dexter, Mower, Minnesota 1863. The Vermilyeas were originally from Manhattan. King = Northampton, Portage, Ohio 1816 – Hinckley, Medina, Ohio 1830 – Milford, Oakland, Michigan 1844 – Saginaw, Saginaw, Michigan 1850. Location prior to 1816 reportedly is New York. Green = Benton, Yates, New York 1820 – Redford, Wayne, Michigan 1827 – Milford, Oakland, Michigan 1846 – Saginaw, Saginaw, Michigan 1850. Parentage and location prior to 1820 is unknown. Whitney = Otis, Berkshire, Massachusetts 1795 – Otselic, Chenango, New York 1824 – Summerhill, Cayuga, New York 1847 – Homer, Cortland, New York 1855 – Tebo, Henry, Missouri 1870 – Dexter, Mower, Minnesota 1880. Kennelly = Vails Mills, Fulton, New York 1768 – Mayfield, Montgomery, New York 1790 – Northampton, Montgomery, New York 1820 – Desmond, St Clair, Michigan 1822 – Monroe, Clermont, Ohio 1838. Parentage and location prior to 1768 is unknown. Needless to say, a major part of the experience is the opportunity to visit the Family History Library (FHL), the largest repository of genealogical documents in the world. We are staying an extra day so I can conduct some research there.